I have been traveling to Manila for business for quite some time and everyone knows I love hotels. I like 5 star hotels, and like hotels that are 4 star online but has the value of a 5 star. 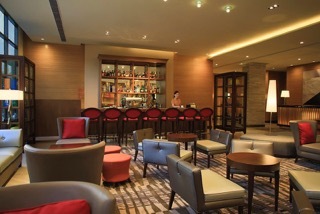 Holiday Inn in Makati is worth a visit and a great hotel. I have stayed here dozens of times and the value and location is hard to beat. I know the Holiday Inn brand in the US doesn’t have quite the star power as it does outside of America but here you can’t go wrong. Located on the Glorietta Mall that has everything you need from movie theaters, restaurants, spas, and of course shopping. When I say ON, I mean they literally have there own door to the shopping giant. The rooms are comfortable with beds that make it difficult to get out of cause you are swallowed in comfort. Choose your pillow, soft medium or firm. All rooms have a desk and the proper outlets you need to do work. I really like their breakfast buffet that is always included when I book my room there. Omelette bar, waffles and pancake station even sushi. They have a business center and a VIP lounge that offers some nice apps and drinks. You can also find a pool area with a cool bar to let go and take a load off at the end of the day. The stylish decor gives it a modern feel with a staff that’s first class. Everyone from the front door to the front desk is more then friendly and accommodating. 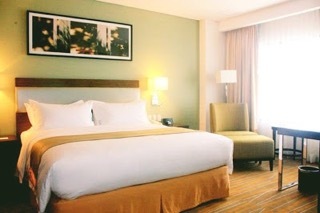 For the best prices for the Holiday Inn Makati visit the AGODA.com website. 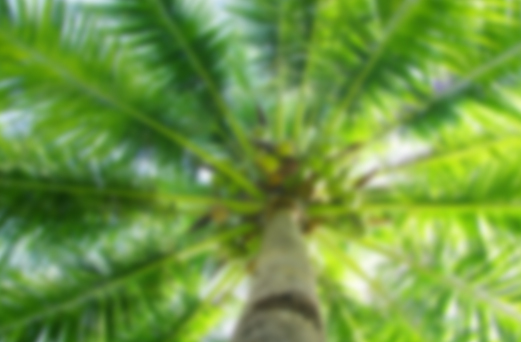 Mahalo Holiday Inn and MABUHAY!